Today, I have another Spring Coffee Card for the Spring Coffee Lovers Hop. The base of the card was created with Hazelnut Blend and Butter Cream Cardstock. On the Butter Cream Cardstock I stamped the Thread Sketch background with Hazelnut Blend Ink. I then used the Hazelnut Blend ink to distress the whole piece. I tied a Cocoa Powder Gingham ribbon bow around the card. I then cut on my Cricut, the coffee cup using Journey Basics Neutrals Paper and Hazelnut Blend Cardstock. Next, I die cut a Journey Circle with the piercing elements and used Hazelnut Blend Ink to stamp the sentiment from the Enjoy Coffee set. The flowers are from the Sweet Today stamp which I stamped the outlines with Sweet Berry and Citrus Cooler Ink and then inside with Watermelon Fusion and Lemon Drop. I fussy cut these out and placed Sparkle Drops on the centers. I freehand cut the leaves from Cool Pool Cardstock and adhered them to the card. To finish the card I added some die cut Spring Bloom Minis in Bubble Gum, Watermelon Fusion and Pretty Amethyst Cardstock and added small Sparkle Drops . Enjoy! Soooo pretty! Love the colors and your coffee stained background! 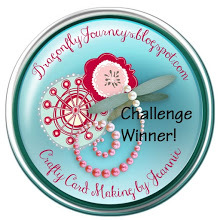 Very pretty card - love the pink & yellow flowers! 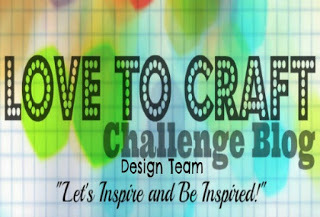 Fabulous background you created! Love it. Love the fun pops of colors! LOVE your colours, design and dimension!!! Fabulous card! 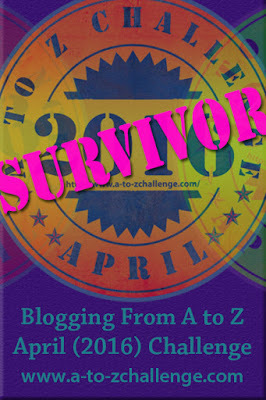 Love that coffee cup and the awesome stamped background! 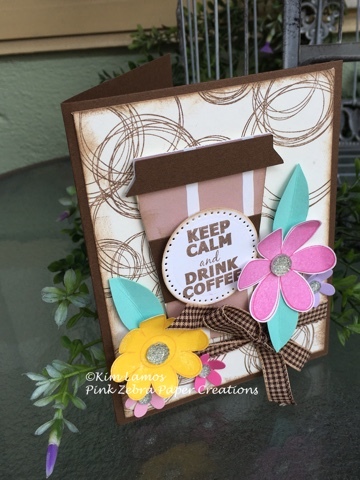 Pretty Spring card, Kim, love that cup and your flowers! Happy Wednesday and Happy Hopping! What pretty flowers on your card!